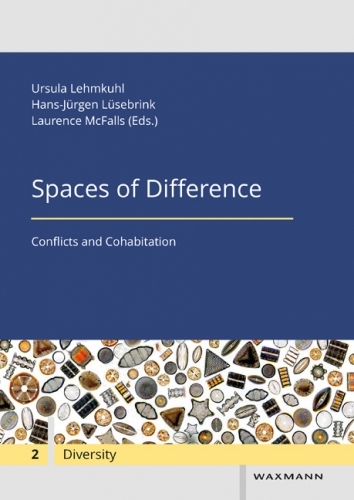 Spaces of Difference, the second volume in the IRTG Diversity's publication series, discusses the construction of transcultural spaces and the representation and negotiation of diversity through the analytical lenses of narratives, practices and politics of diversity. The multi-disciplinary contributions to this volume address four broader research fields: (1) the entangled and contested (hi)stories of diversity; (2) migration and the creation of transcultural spaces; (3) practices and politics of belonging; and (4) the dynamics of confrontation and cohabitation in spaces of difference. The research presented in this volume combines approaches from history, political science, sociology, migration studies and literature.